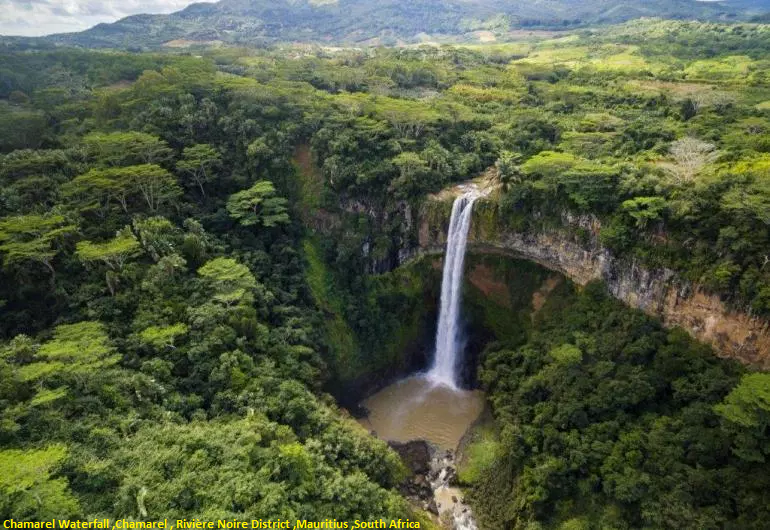 Many consider this the most beautiful waterfall of Mauritius. There are three distinct streams of water plunging down from the St. Denis River into the gorge. The sight of this impressive waterfall against the scenic forest and mountains is truly breath-taking. You will also have the opportunity of seeing some wild monkeys when viewing the falls although do be aware not to leave your belongings unattended for the monkeys to take.